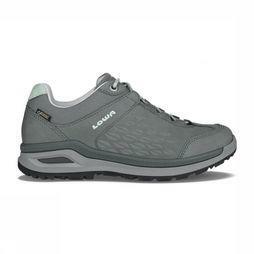 About Lowa - In 1923, the Bavarian cobbler Lorenz Wagner began manufacturing sturdy shoes for mountain walking. 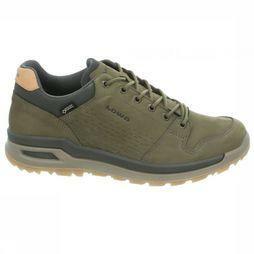 Fit, comfort and quality were the three basic principles at that time and these requirements still form the company philosophy of LOWA today – Simply More! 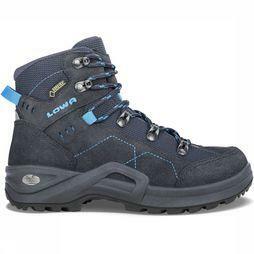 Since them, LOWA has expanded to become one of the most successful walking shoe manufacturers in the world. 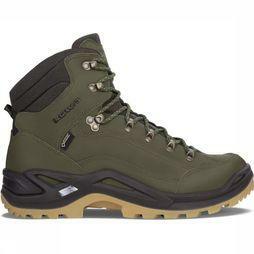 The Renegade GTX Mid is perhaps the most well known walking shoe among walking enthusiasts. 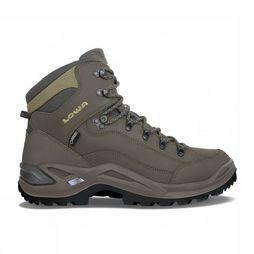 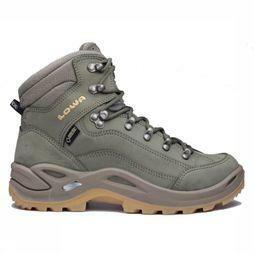 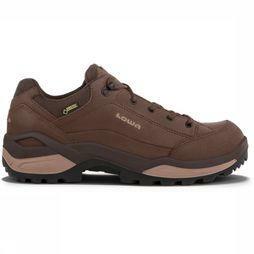 Lowa has a very broad range of shoes in various segments: Alpine, Backpacking, Trekking, All terrain Collection (ATC), Outdoor-Fitness/ Speedhiking and Travel.